Michelle Gasparovic eröffnet im Mai den ersten "Social club and work space for women" in der Schweiz. Die gebürtige Amerikanerin ist seit 20 Jahren vegan und hat in New York ein erfolgreiches veganes Food-Business geführt. Seit einem Jahr lebt sie zusammen mit ihrem Mann in Zürich. Ich habe Michelle bei einem Treffen von Vegan Entrepreneurs Network kennengelernt. Einige Kaffees und Gespräche später erzählte mir Michelle von ihrer Idee, einen Coworking Space für Frauen zu eröffnen. Mit veganem Food-Angebot, Yoga, Events, tollen Networking-Möglichkeiten, Wissens- und Erfahrungsaustausch und natürlich mit Top-Infrastruktur zum Arbeiten und Kreativ sein. Da ich selbst gerne in (Coworking-)Cafés arbeite, fand ich diese News einfach spitze. Ein Ort, wo man unabhängig arbeiten kann, jedoch trotzdem in einer Community ist und sich austauschen kann. Und dazu noch alles hat, um Pläne zu schmieden und umzusetzen. Aus der Idee wurde ein konkretes Projekt, und zwar ziemlich schnell: In wenigen Wochen wird "Birdhaus" seine Tore eröffnen. Auf der Website siehst du bereits, wie unglaublich schön, stylish und gemütlich dieser Ort wird. Foodpartner ist roots and friends. Deren leckere und gesunde Mahlzeiten werden von Vegan Velo in wiederverwendbaren Gefässen geliefert – da schlägt mein Zero Waste-liebendes Herz doch gleich noch höher! Und: Ich werde Michelle an zwei Tagen pro Woche im Birdhaus unterstützen und freue mich sehr auf die Zusammenarbeit mit ihr und die Begegnungen mit vielen wunderbaren Frauen. 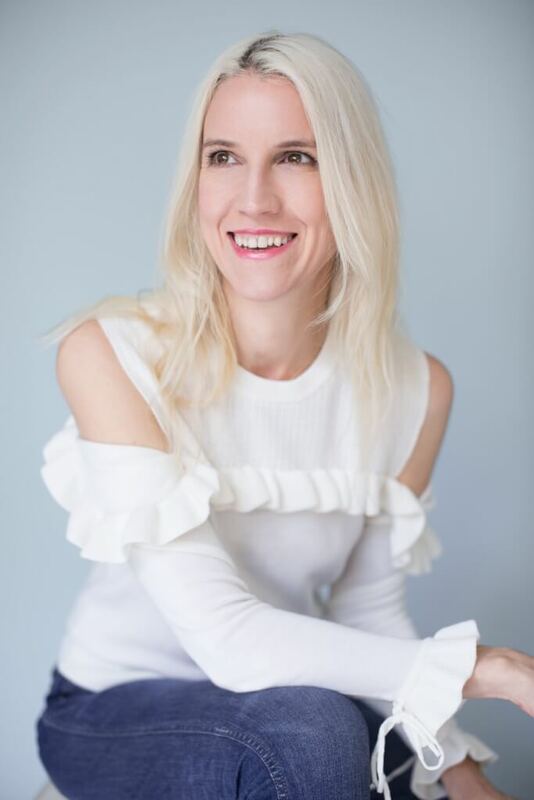 Lies untenstehend das Interview mit Michelle Gasparovic. Michelle, why did you decide to launch a coworking space explicitly for women? I truly believe in the energy and magic that is generated among women. When I moved to Zurich, it was the friendship that I created with the women I met that allowed me to integrate and adapt to life in a new culture and a new continent! I conceptualized Birdhaus as a place where my expat and Swiss friends could meet. Where women of all interests, industries, and backgrounds could come and share experience. To have the same welcoming experience that I have had since my first day in Zurich. It is with the partnership and guidance of all the women I have met here that my concept is now becoming a reality. Why did you choose the name "Birdhaus"? In London in the 1960’s, women were sometimes referred to as “birds”. I was thinking about this when the name hit me and it stuck. It makes sense. We are providing a beautiful home away from home, a place to root and nest. The Birdhaus space has an upstairs loft where you can just sit and daydream, staring out the windows directly into the sun-kissed trees. It all just kind of came together. What will you offer women at Birdhaus? I am very excited about the programming we have coming! Our membership will include a weekly Yoga by Yogaholics class, Monday Meditation, a TGIF apero, all the coffee you can handle, and a few special surprises. We are also partnering with Roots and Friends for a daily delivery of their healthy and insanely delicious bowls. In the very near future, you will be able to record podcasts, book our loft space for meetings, or slide into our birdhouses on the upper floor for private conversations and Skype calls. We are also excited to bring members an ongoing and rotating program of special events exclusive to Birdhaus. Creative workshops, really fun interactive language classes, book clubs, crafting classes, tech talks, interesting and inspiring speakers. All of this in a beautifully curated space designed for work, for play, for collaboration, for connection, for women. 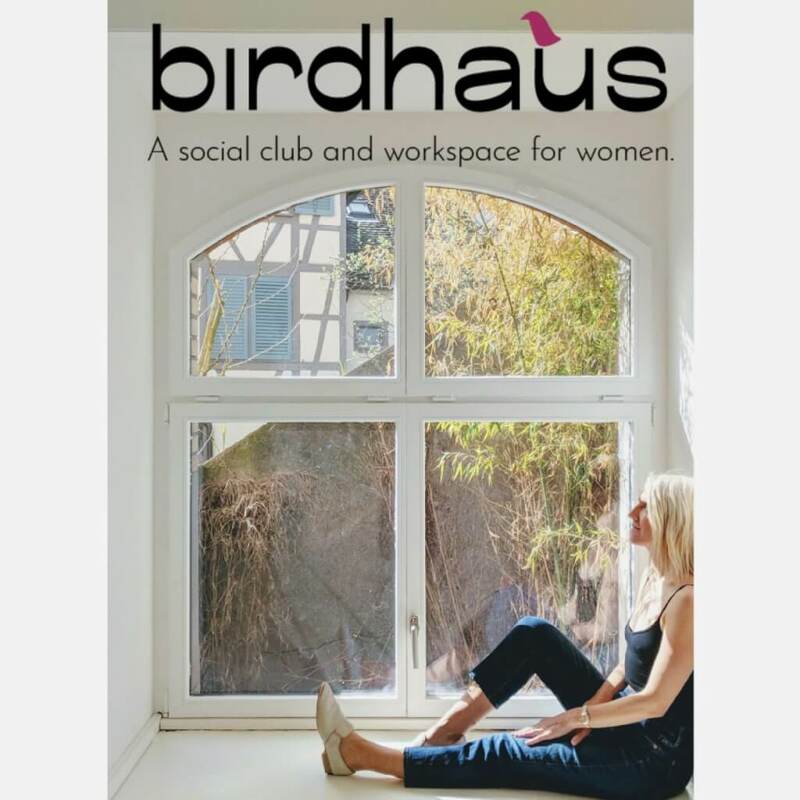 What differenciates Birdhaus from other Coworking spaces? We are a social space first and foremost. Our motto is “where creativity meets possibility”, and our attention to detail in our space fosters that spirit. Birdhaus is a full experience. Our space and the events we program are designed to look beyond competition and elevate vision, and foster a community of inclusion and collaboration. We are true believers that a happy and healthy mind and body is the core through which all areas of your life can succeed. Is Birdhaus for members only? Is there a possibility to look at everything before making a decision for the membership? We would love to meet you before you apply for membership! 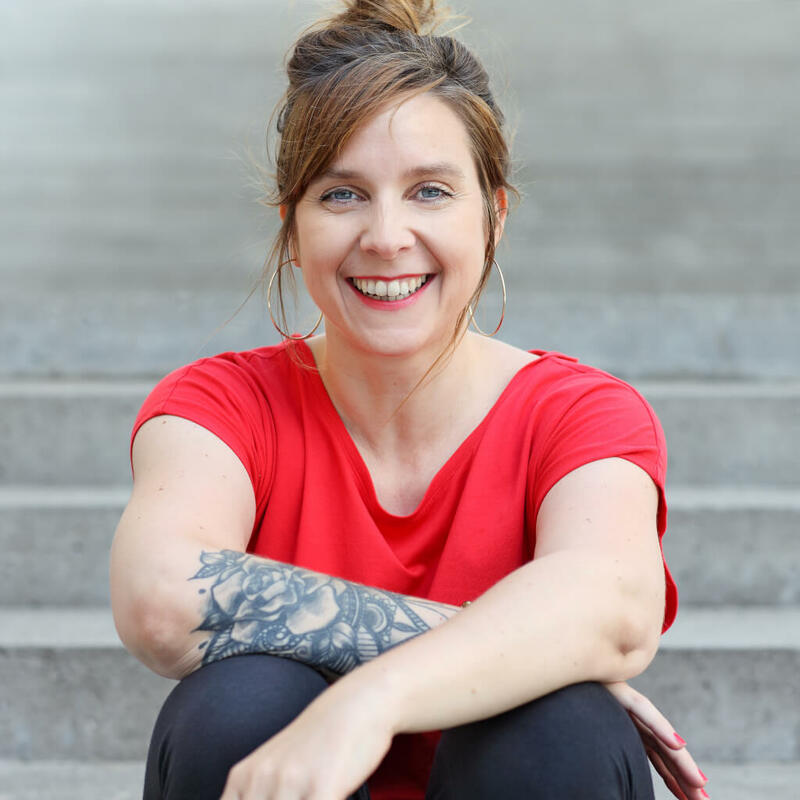 We are excited to show our prospective members around, and there will also be opportunities to spend a few hours in our workspace, and perhaps attend a yoga class or apero! We will be offering “Preview Days” as we get ready for opening day. You can sign up for information and reservations on our website, www.birdhaus.ch. After opening, we will continue to offer preview days on a monthly basis. We encourage you to come soon, though. Birdhaus membership is limited, and our size is designed to give our members a more personalized experience. Are there any other opportunities to get in touch with Birdhaus? You can sign up for preview days on our website, or email membership@birdhaus.ch. You can also find out about everything Birdhaus @birdhaussocial on Instagram, Twitter, Pinterest, and LinkedIn.